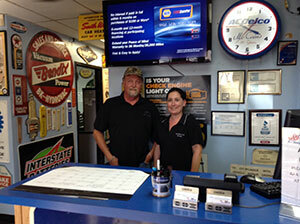 At Davis Automotive, we offer a variety of auto repair and air conditioning services. We know that the concept is simple: INDIVIDUALITY for every customer! This is achieved simply by personal service. We believe that it is important to build one-on-one relationships with every single customer.